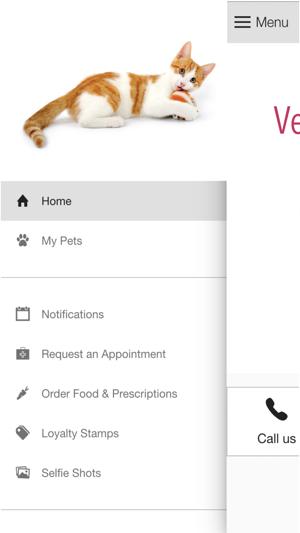 This app is designed to provide extended care for the for the patients and clients of Larkin Veterinary Center in West Lawn, Pennsylvania. 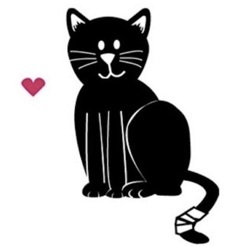 Larkin Veterinary Center of West Lawn, PA is a full service companion animal pet hospital offering a full veterinary laboratory, small animal surgery, a pet pharmacy and tick-flea control as well as microchip ID. Doctor Kay Larkin's experienced team of skilled veterinarians welcome you to our vet practice serving West Lawn. 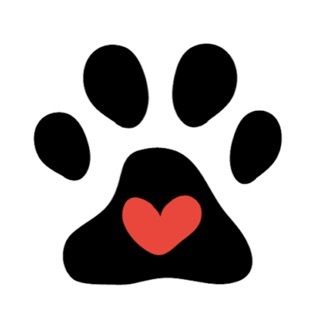 It is our daily privilege to provide quality veterinary care to your dog, cat, or other small animal pet with both compassion and competence. We hope to ensure a positive impact on our patients, clients, and the local community. 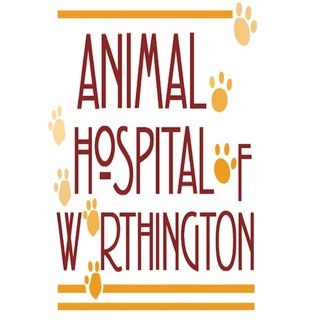 Our services and facilities are designed to assist in routine preventive care for young, healthy pets, early detection and treatment of disease as your pet ages, and complete veterinary medical and pet surgical care as necessary during their lifetime. We understand the special role your pet plays in your family and are dedicated to becoming your partner in your pet's health care. Our goal is to practice the highest quality medicine and surgery with compassion and an emphasis on client education. 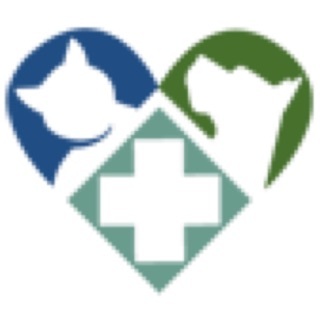 Our entire veterinarian healthcare team is committed to providing personal attention to the unique concerns of each individual pet owner and to the needs of each individual pet. 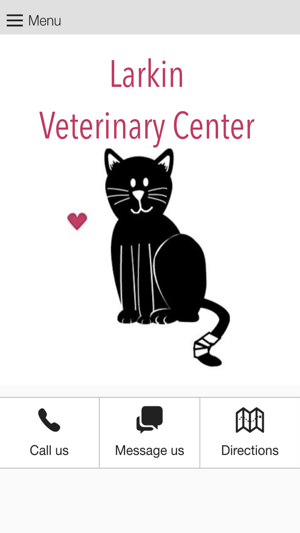 Our Larkin Veterinary Center offers surgical, medical, and dental care for dogs, cats and most other small animal pets. We also maintain a full-scale health program for your pet companion that includes annual physical exams, vaccinations, and parasite control. Our veterinary staff is prepared to treat the Heartworm, Parvo, tick-born and, Lyme disease problems indigenous to this part of Pennsylvania.